Sign up to"March For life"! Family First is marching for life, for the children! 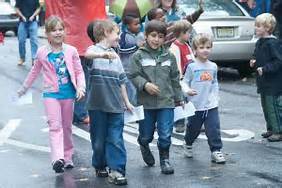 We are marching for moms and dads, their children, for foster children, adopted children, for special needs children, it will be a celebration of all the life God has given us! It will be a one mile walk, everyone can do this, along with speakers, refreshments, and a grab bag for everyone! This is a time to challenge your friends, your church groups, your neighbors to get involved to help families here in our community! We are challenging everyone who walks to get the people they know to sponsor them as they walk to benefit Family First here in our community! Click here to register for the "March For Life"!